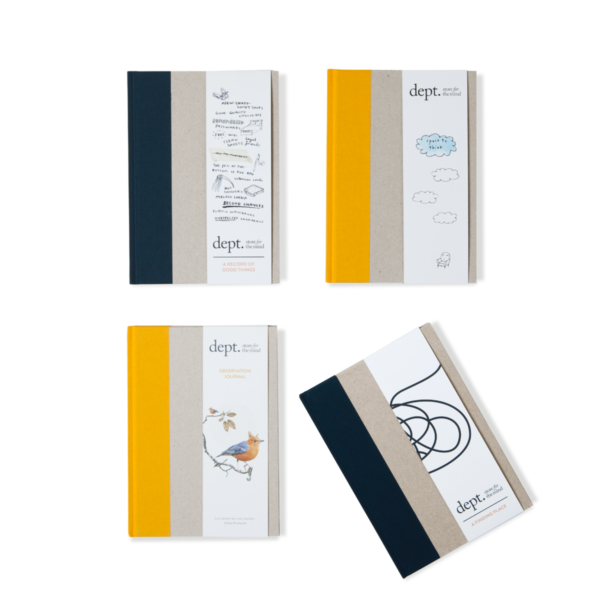 These four hard-back journals encourage you to live mindfully and find peace through sketching, poetry, collage or capturing your thoughts in words. 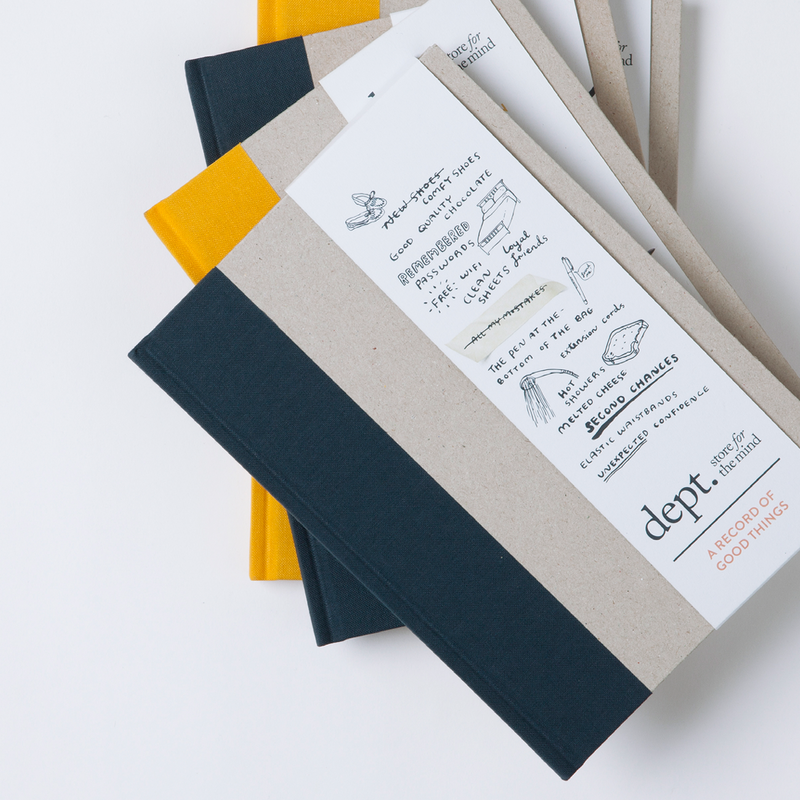 Each journal is plain inside so you can choose to create in whichever way takes your fancy. 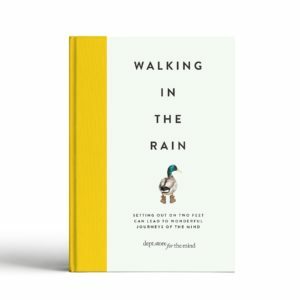 We know through contemporary research and ancient wisdom that the natural world rejuvenates our minds and bodies in one of the simplest and most effective ways possible. OBSERVATION JOURNAL, nothing soothes the mind or sharpens the senses like close observation of the natural world. 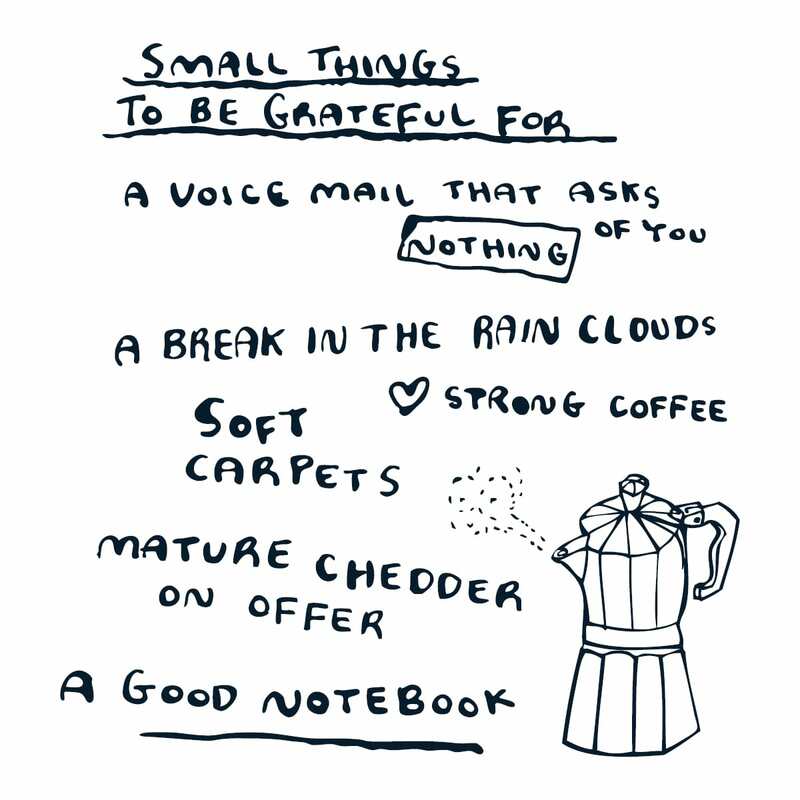 A RECORD OF GOOD THINGS, a little gratitude is a perfectly simple way to lift our mood and discover a little more self-compassion and self-care. 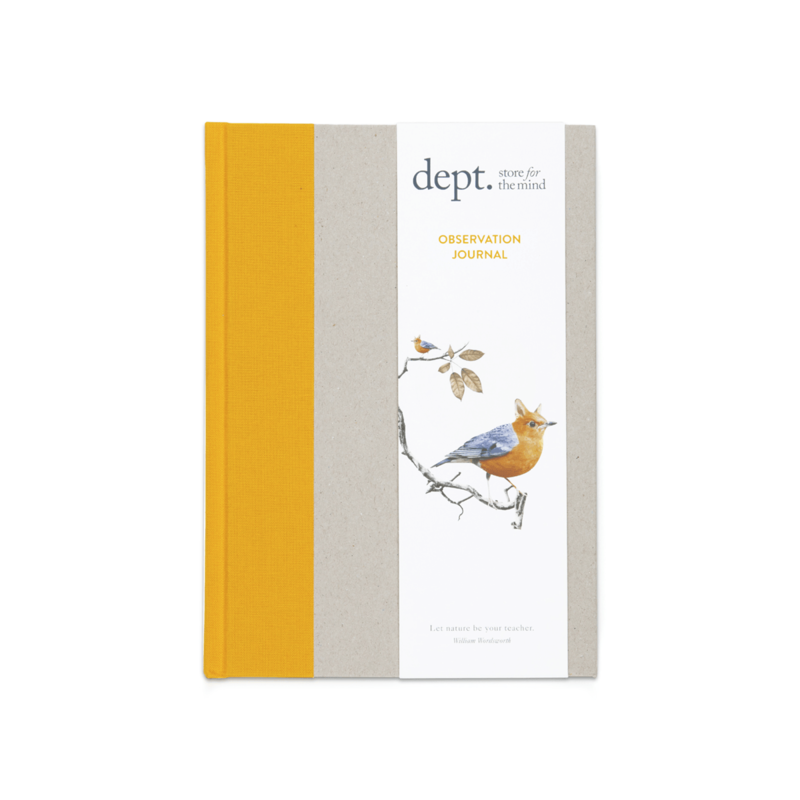 A FINDING PLACE JOURNAL, immerse yourself into the beautiful quirkiness and individuality of your inner being. 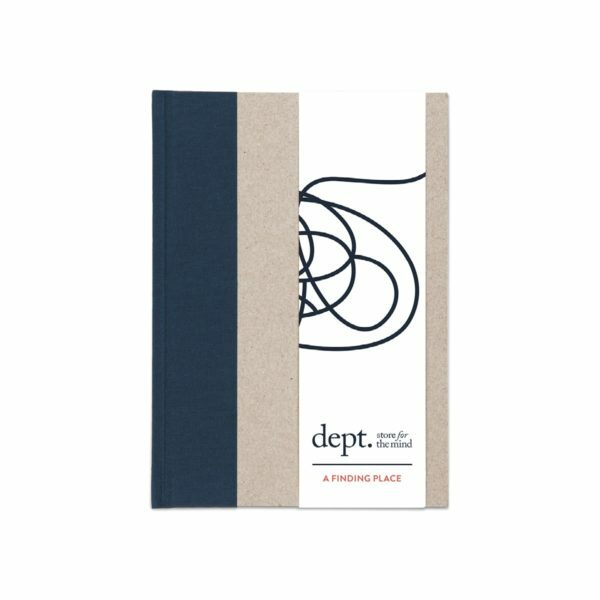 SPACE TO THINK JOURNAL, offering space for your mind to breathe. 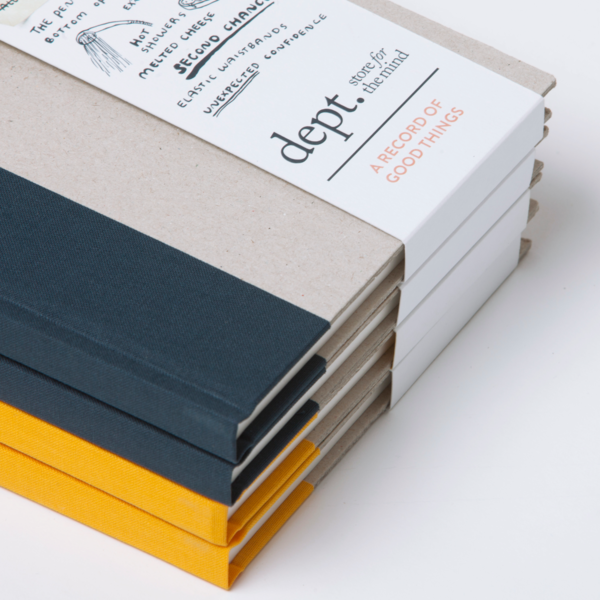 A5 cloth bound spine, 92 page, hard backed journal with illustrated bellyband made from paper from sustainable sources. The Observation Journal: Nothing soothes the mind or sharpens the senses like close observation of the natural world. Notice the details in the environment that surrounds you be this urban or countryside. The simplicity of losing yourself within the simple things offers easy access to stress relief and a more mindful way of living and being. 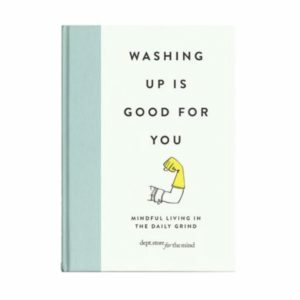 A Record of Good Thing: Taking a little time to notice at least three good things each day can have profound effects on the mind. The beautiful, ticklish, pen and ink illustration of Veronica Wood captures the essence of positive psychology in a way that makes sense to us all. 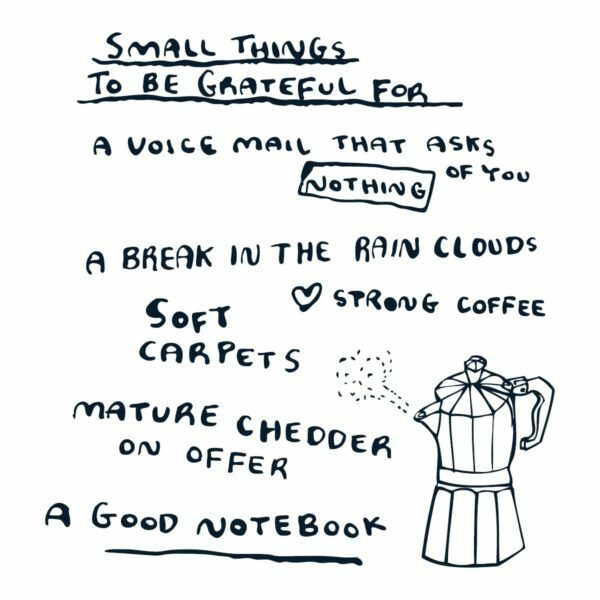 A little gratitude is a perfectly simple way to lift our mood and discover a little more self-compassion and self-care. A Finding Place Journal: Immerse yourself into the beautiful quirkiness and individuality of your inner being. Unravel the knots and explore the labyrinth of your mind. Hidden within the belly-band of this journal discover the Human States of mind squiggles. 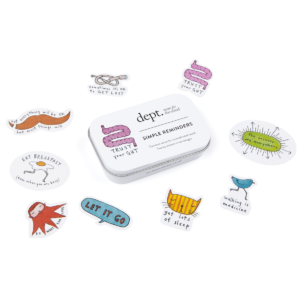 There is the option to refer to these squiggles as a simple guide to explore your state of mind. 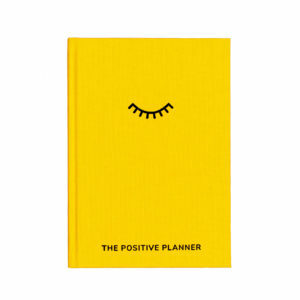 Take a squiggle and make it your own. Space to Think Journal: Offering space for your mind to breathe. 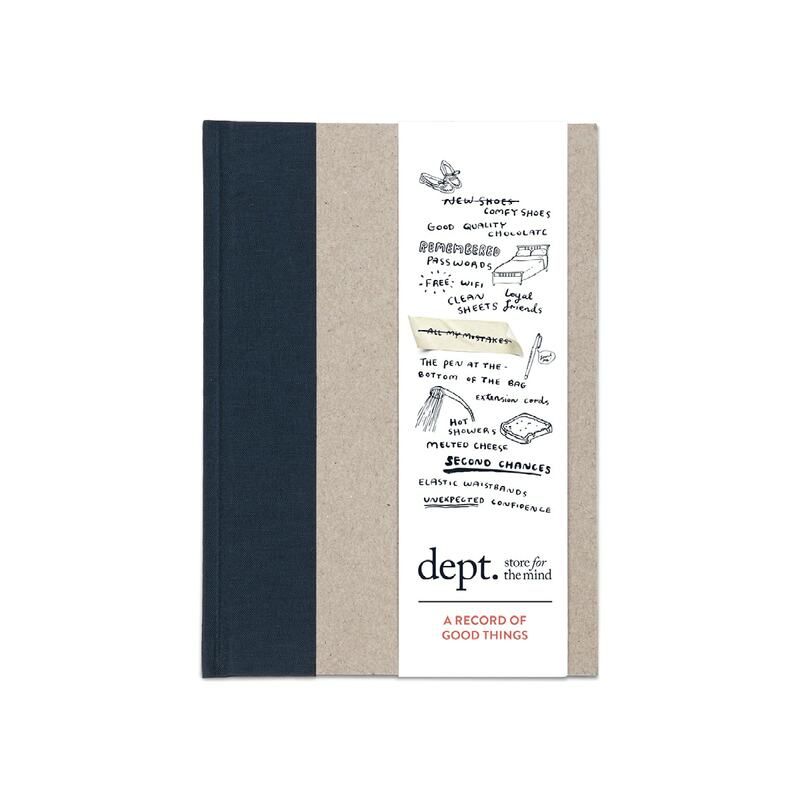 This journal invites a space and time to make your own. 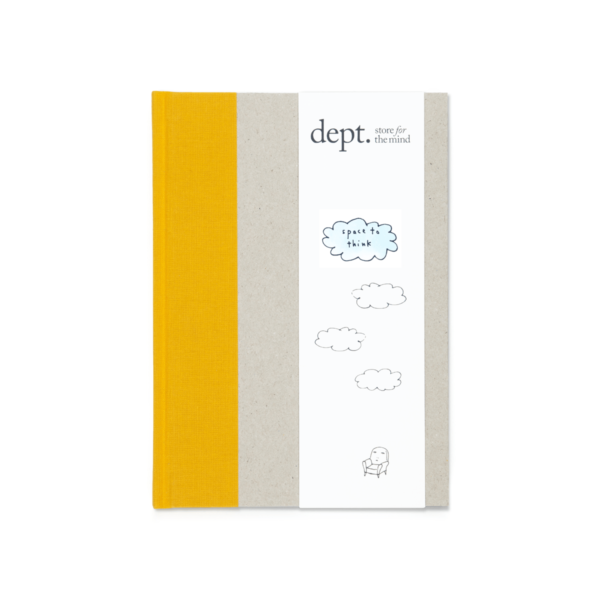 Follow the illustrated suggestion of the cloud and observe each thought as it drifts past. Let it take it’s path and float away into the sky beyond. A simple space to capture ideas in a move towards more mindful living.